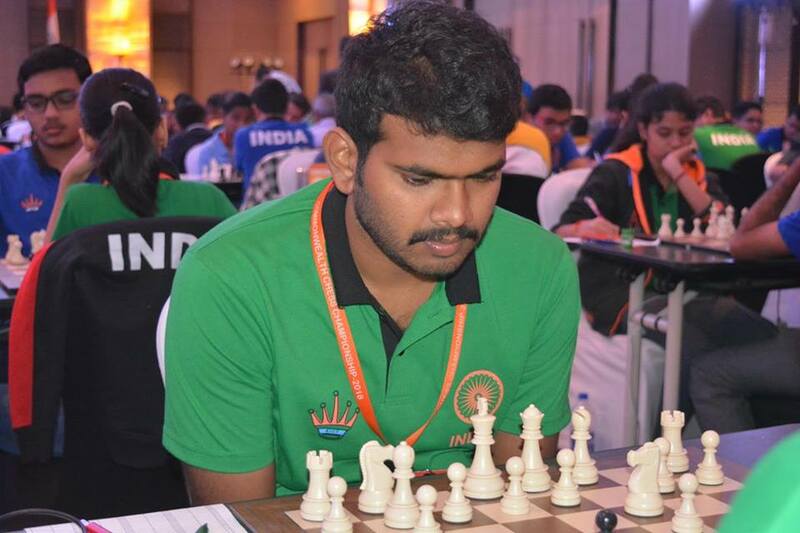 Top three boards in the third round ended without decisive results paved the way for fifth seed Grandmaster Vishnu Prasanna and sixth seed Debashis Das along with five others to share the lead with a perfect score in the Commonwealth Chess Championship which is progress at Leela Ambience Convention Hotel. 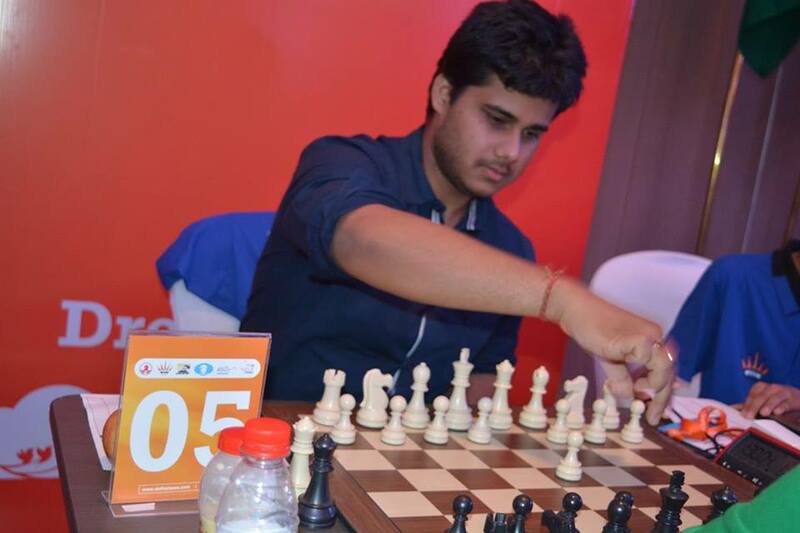 Playing with black pieces in Ruy Lopez game, Deep Sengupta settled with half point against former national champion International Master G Akash while Grandmaster Deepen Chakkravarthy and national champion Grandmaster Lalith Babu were forced to split the point against Sammed Shete and International Master Ratnakaran respectively. Debashis Das maintained his clean sheet after beating Koustav Chatterjee while Vishnu Prasanna outwitted Niranjan Navalgund. In a major upset of the day, Meghna CH stunned former national champion Abhijit Kunte. 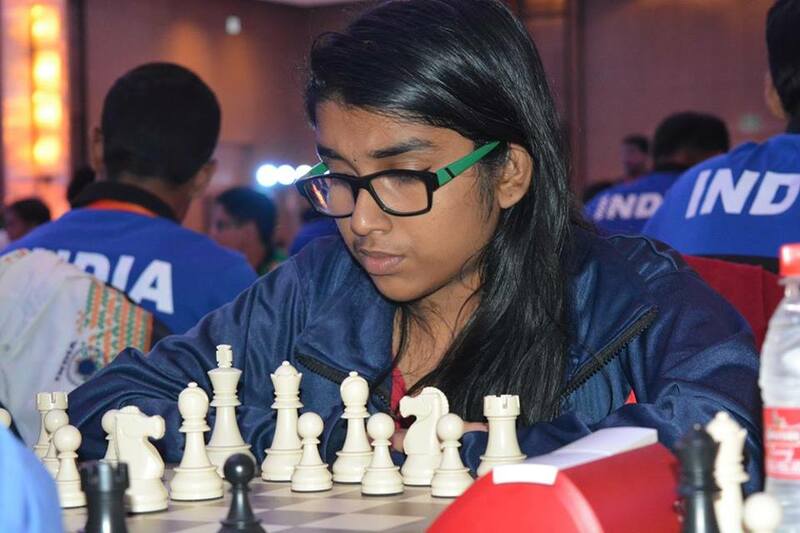 Playing white side of Kann variation of Sicilian defence game, Meghna used her minor pieces to good effect in the middle game to register a memorable win in 38 moves. 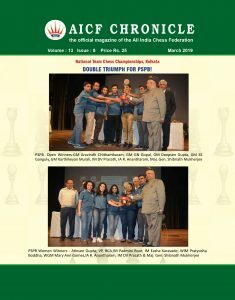 In other important encounters, newly crowned national under-13 champion Aaryan Varshney held Grandmaster Swapnil Dhopade. Sambit Panda and Arpita Mukherjee made their second consecutive draw against Grandmasters as they held Thejkumar and Sundarajan Kidambi.